1. 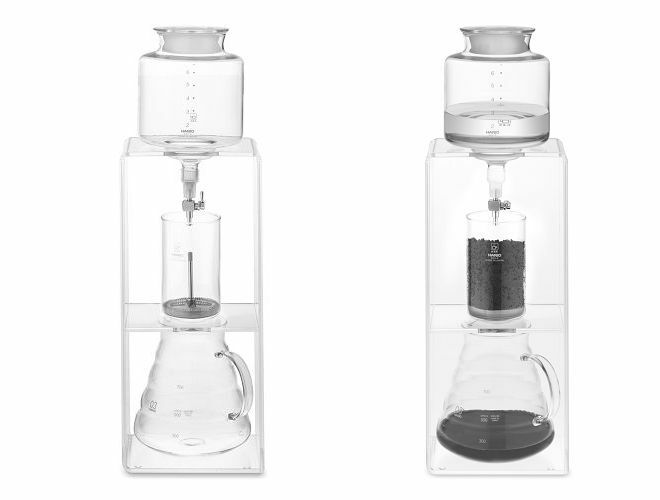 Hi, so, can you tell me how popular is the syphon brewing method in the region and why? 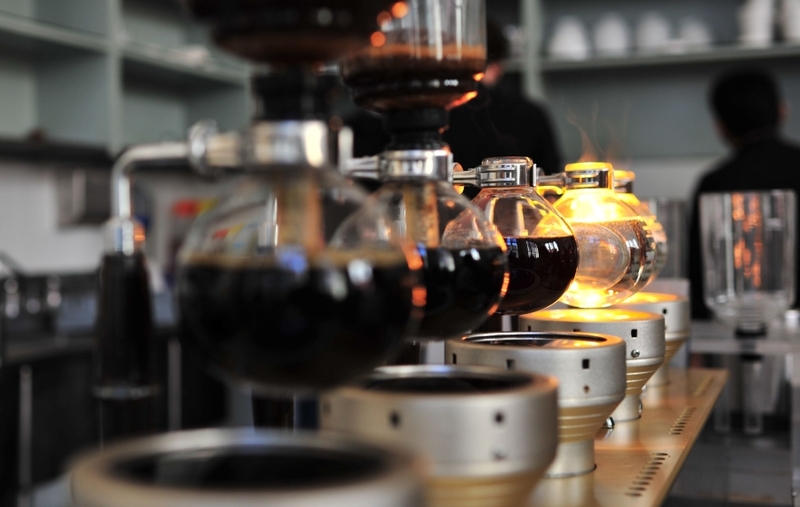 The syphon has a long way to go in this region, It has become really popular in Japan and Korea. Over here the ibrik reigns supreme. Glass tubes, glowing elements, bubbling water in glass bulbs. The siphon looks impressive because it’s a very theatrical piece of kit but there is a real skill to making coffee on it and it is most important to know what type of coffee best suits the syphon method. Too many baristas are over keen to use the syphon because it “looks cool” So they’ll brew any coffee from any region. Big mistake. It is important to use the right method for the right coffee. 2. 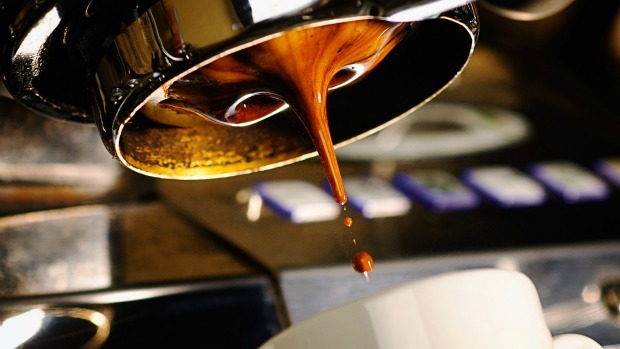 OK, so what about Cold-drip/Cold brewed – How popular is this method in the region and why? Cold drip coffee is incredibly scarce in this region, which, considering the climate, is rather odd, but it is growing rapidly. I find the cold drip method can reduce the coffees acidity, so I like to use a bright juicy Kenyan coffee – it gets some great results. My friend and I have been working on a lovely brew method of dripping a chemex filter directly onto a block of ice and infusing with a small amount of fruit to enhance the characteristics. 3. Sounds delicious. But what about Espresso shots? They are very popular in Europe and countries with a mature coffee drinking industry. Is it the same for the Middle East? Espresso shots are actually diversifying in Europe. For example – gone are the days of going into your local café and demanding an Americano (espresso mixed with hot water) – A while ago people realised that there are much more interesting and rewarding ways of drinking the black stuff. i.e. Single origin filter coffee or Aeropress. Many cafes have completely removed Americanos from the menu. Also, restaurants are realising they don’t need an expensive espresso machine. They are getting a simple filter machine and investing money in high quality and freshly roasted coffee and it works. 4. Nice. So Single Estate vs Single Origin – How important is single-estate where the coffee comes from one farm as opposed to single origin where it comes from one country? Gosh, where do I start!? Single estate coffee is why I’m in this industry! Think of it like this… If you have farmers who are all different, with different ideas about what tastes nice, different ideas about how best to grow or cultivate and harvest and they all mix their crops together, then you get a really generalised flavour of all sorts of coffees, each pushing and pulling to create something that tastes slightly confused. Single estate is one farmers idea. His chance to shout out to the world and say ‘check out what I can do and check out how incredible this regions coffee can taste.’ When I approach a table of single estate coffees its exciting because I can taste crazy flavours that the farmer has tried to encourage out of the bean. 5. Lovely, so Why are coffee franchises so popular? There is in fact a great deal of work in creating a brand – it is not just about slapping a name above the door and opening shop. Running a retail brand is complicated and so brands offer themselves as franchises as they have been through the pain and can provide (sell) the ability for companies/individuals looking to enter into a retail venture opportunity with shortcuts. Also, from the company’s perspective, it is an attractive method of extending the brand without the investment costs attached. The revenues will not be as much as operating the outlets themselves but the risks are lower and the impact of the brand on the particular market is higher. Coffee franchises over other franchises are popular because coffee is an integral part of many people’s lives – some people can’t function without a cup of coffee in the morning. Coffee is the second most traded commodity in the world (after oil) so it is pretty popular – The demand is there so providing the supply makes good commercial sense. 6. 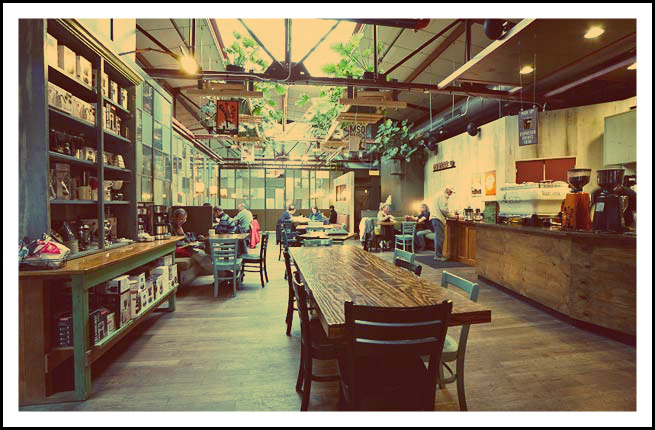 Can neighbourhood cafes and stand-alones compete? They can’t compete in malls but they are already competing elsewhere and they are are clearly very busy, but, if they try and compete like for like – they’ll lose, the cafes that differentiate themselves are finding customers are more than willing to make the journey to avoid busy malls and enjoy more of a unique experience. There is a drive to create chains of coffee shops that are pretending to be an independent – starbucks are doing the same in some locations, the Middle East has a little while before that happens – so the straight up franchise model is still growing here.